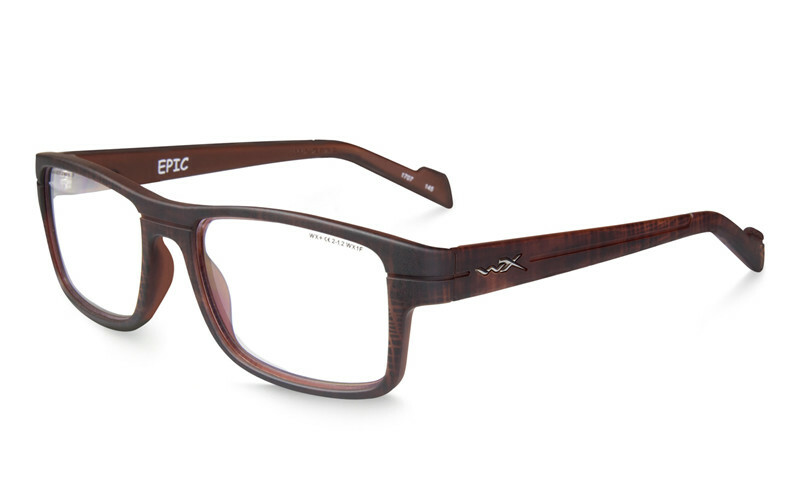 The Wiley X WorkSight™ Epic Matte Hickory Brown frame Eyewear is a full-rim fashion frame. 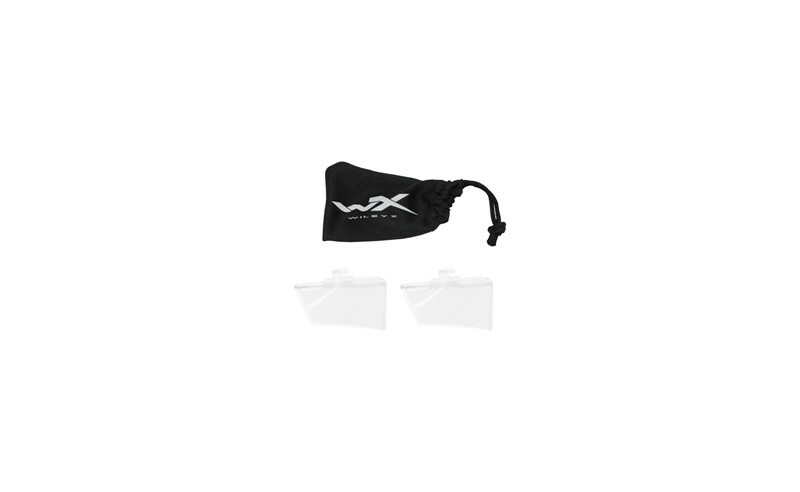 The matte frame is made of durable Triloid™ Nylon. WorkSight™ Epic is available in 3 beautiful fashion color combinations. In order to secure a perfect custom fit, the temples are equipped with an adjustable wire core at the temple tip.